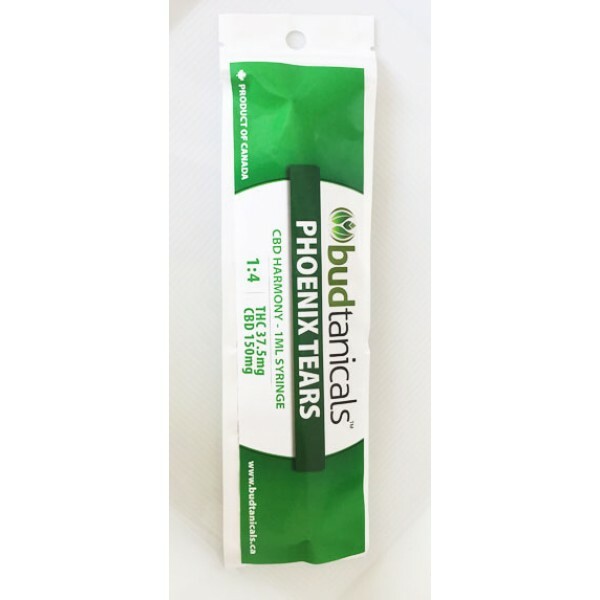 Budtanicals carefully handcrafted Line of medicinal products use only the best available locally sourced ingredients, are lab tested, developed and certified to provide potency, purity and consistent dosage levels. Until you know how this product effects you, consume 0.1 ml and wait a minimum of 3 hours before consuming more. The use of this product may impair motor skills and may cause dizziness. This product contains Cannabis extract and has intoxicating effects. Do not operate a motor vehicle while under the influence of this product. Do not mix alcohol as it may intensify the effects. Please use responsibly and keep out of reach of children and pets.